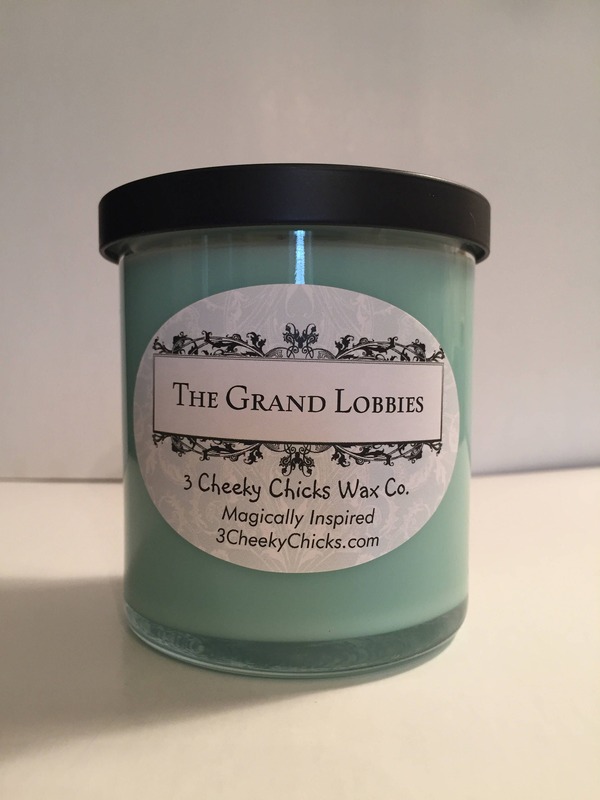 This candle smells just like the Grand Floridian lobby!!! I bought for a girlfriend to remember our trip. She loves it. Thank you so much for capturing this memory in a scent!! Takes me right to the GF lobby! Came promptly and my sister in law loved it!! The scent brought back happy memories of my honeymoon at the Grand Floridian. Beautiful candle. I'm so pleased.